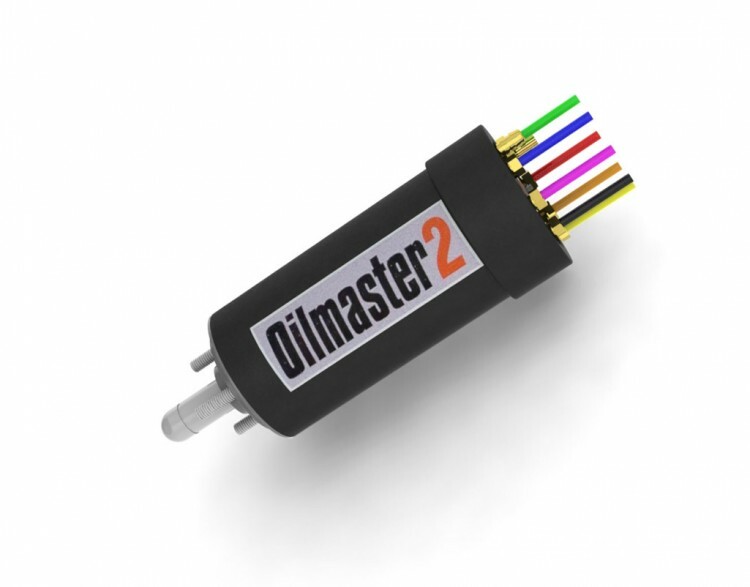 Oilmaster 2 (OM2) is perfect for all applications where reliable chain lubrication is required in tough environments. 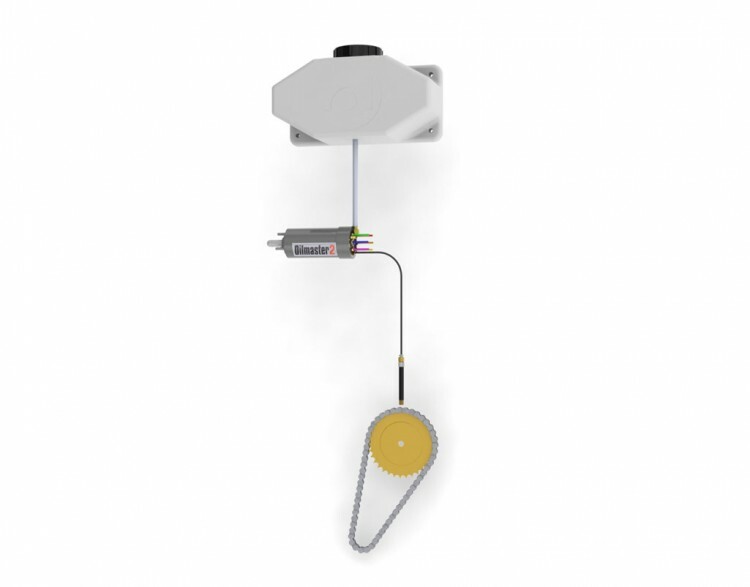 Masterlube offers a unique multi-line mechanical chain oil system purpose designed for field equipment. The amount of oil delivered to each point is easily adjustable to suit changing crop, weather and soil conditions. • A system designed to use any normal oils. • Each chain serviced with its own piston element. • System allows for large chains to be "flooded" with oil. • Each individual point easily and simply adjustable. • Mechanical operation (requires no electrics or hydraulics). • Simple in operation & easy to install and maintain. • Exceptional value for money.